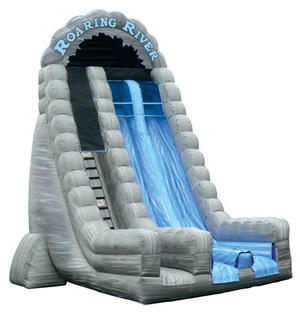 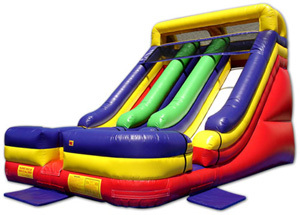 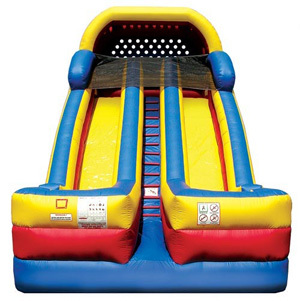 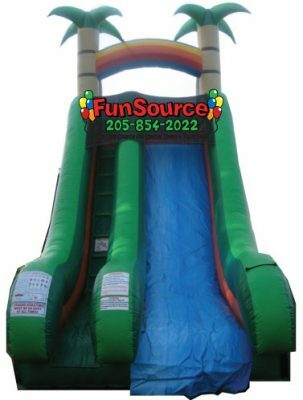 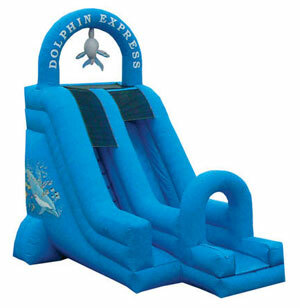 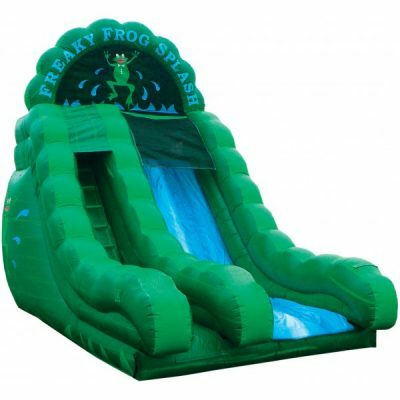 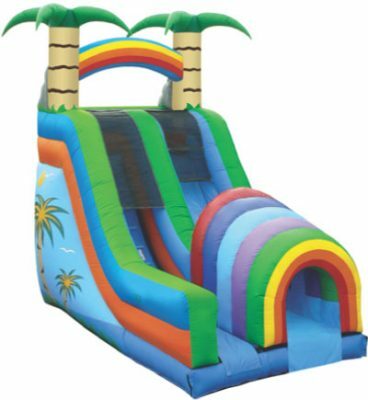 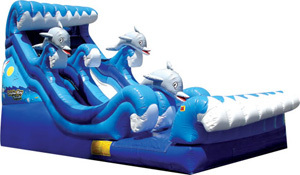 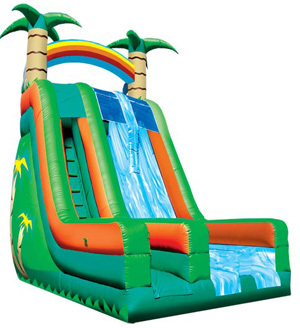 Slides are one of the absolute Best items to have at your party, carnival or event. 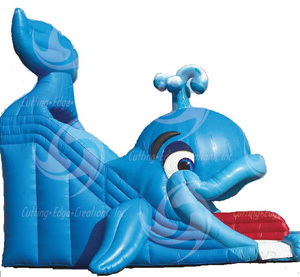 Because they are large they become a centerpiece and make your event look like a big deal. 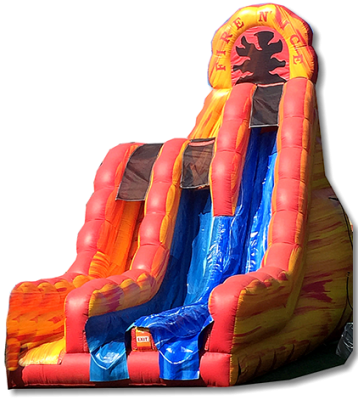 Slides also are extremely good at getting the most kids involved in the fun in the shortest amount of time, running through around 150-200 kids per hour. 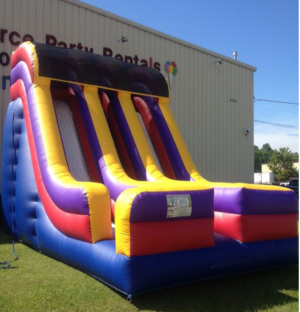 When it comes to slides the bigger the better and Fun Source has the largest selection of Slides in Alabama. 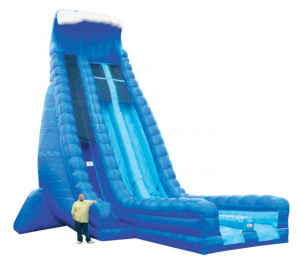 Slides are not manned by Fun Source. 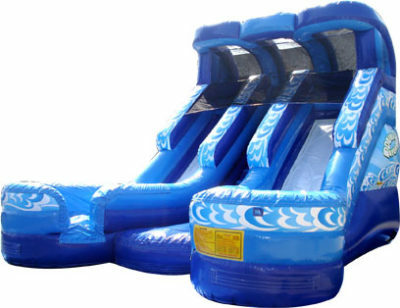 There is to be one operator at the entrance, on the left side of the unit, letting only 5 children at a time on the unit. 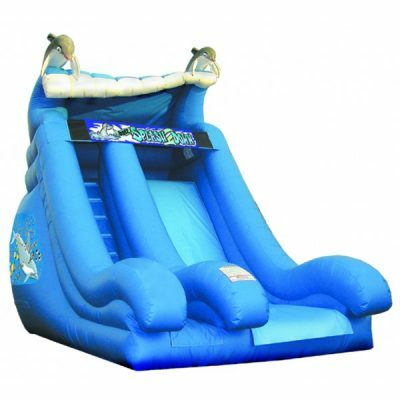 When the children go up the unit and slide down they are to exit the right side of the unit. 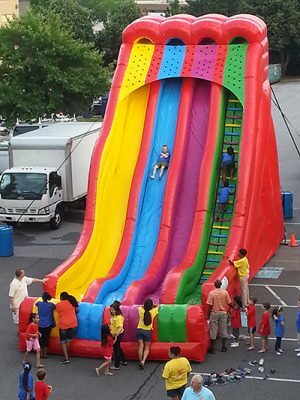 Children are to slide one at a time so there is no chance of injury. 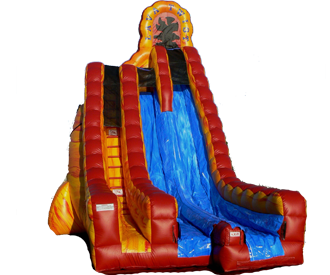 These measures are given to you to protect you the renter. 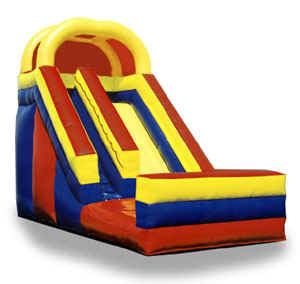 Please adhere to these instructions.